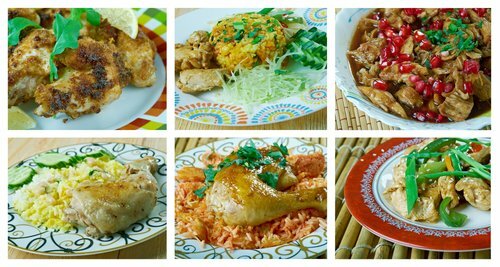 Always organic and delivered fresh to your door, Healthy Chef’s meals are tasty enough for the entire family to enjoy. If you’re looking to save time but want dishes that are clean, healthy and always fresh, Healthy Chef is the plan for you. You can even send the meals out to someone in need, all from your own account. Niche diet plans for Moms, Seniors, Weight loss, and more. 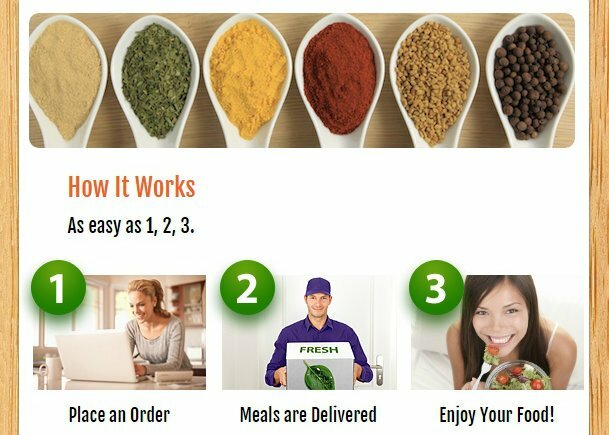 People looking for a convenient way to send meals to another person. Choose from ‘one click’ ordering for one of the all-inclusive meal options, or if you prefer a little more control over your diet, you can create your own weekly menu using the a la carte options, and customize it to suit diets such as vegetarian, gluten free or low carb. There are over 1,000 recipes in the Healthy Chef Creations kitchen. These span breakfasts, lunches, dinners, snacks and desserts. Breakfast includes eggs, muffins, fresh toast, fruit, lean meats, tofu, quiches and bagels. Lunchis often salads, sandwiches, soups, wraps and chilli. Dinner might be stir fry’s, meat or fish, and you can even order child friendly school meals such as Turkey and Cheese fingers or a Fruit and Cheese platter. Desserts are healthy and delicious, including fruit, cakes and cookies. Customers can also order energy drinks, protein shakes and a large variety of snacks and treats for during the day. There is so much to choose from at Healthy Chef Creations that it’s difficult to list all the price options. The a la carte menu starts at around $10 for a breakfast item, with the more expensive dinner choices such as filet mignon costing about $18. Delivery is not free for the a la carte menu, so make sure to factor in between $30-$60 extra. The meal plans are much clearer on a set price, and all shipping is entirely free. Plans can range from 1 week with 3 days worth of meals, to a 13 week plan with meals 7 days per week. An average plan, 2 weeks of meals, 5 days per week on the Healthy Living diet will cost you about $50 per day. Chef John Proccaci founded Healthy Chef Creations in 2001 and the company is now the nationwide leader in prepared meals for home delivery. As one of the first meal delivery services, they have sent out over 1 million meals over the past 15 years. The menu is extensive, with over 1,000 meals rotating by season and availability. Customers can also customize what they receive, which includes breakfasts, lunches, dinners, snacks and even desserts.